Alice remains the queen of the box office. 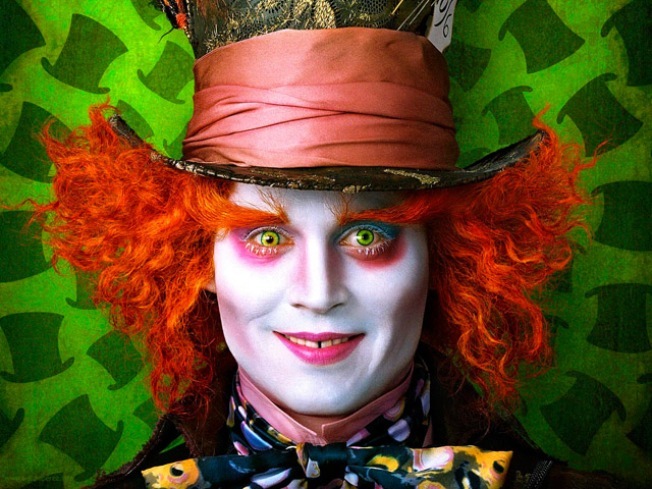 Johnny Depp and Tim Burton's "Alice in Wonderland" took in $34.5 million to remain the No. 1 movie for a third-straight weekend. The movie raised its domestic haul to $265.7 million after just 17 days in theaters. "Alice in Wonderland" easily beat a rush of new movies led by the family film "Diary of a Wimpy Kid," which opened at No. 2 with $21.8 million. Debuting at No. 3 was Jennifer Aniston and Gerard Butler's action comedy "The Bounty Hunter" with $21 million. Jude Law and Forest Whitaker's action thriller "Repo Men" flopped with a No. 4 opening of $6.2 million. PLAY IT NOW: Movie Beat Down: 'Alice In Wonderland' - A Wonder Or A Blunder?